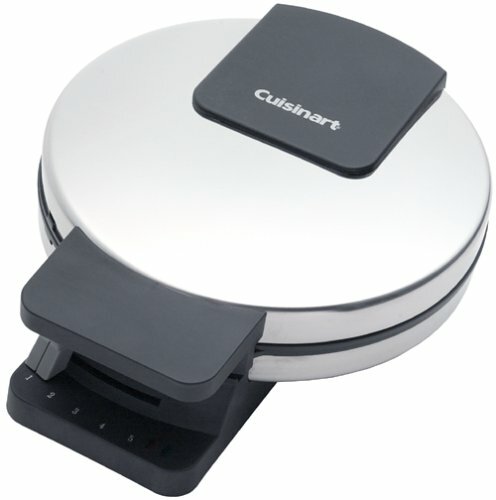 Cuisinart WMR-C Classic Round Waffle Maker by Cuisinart at Baking Love. 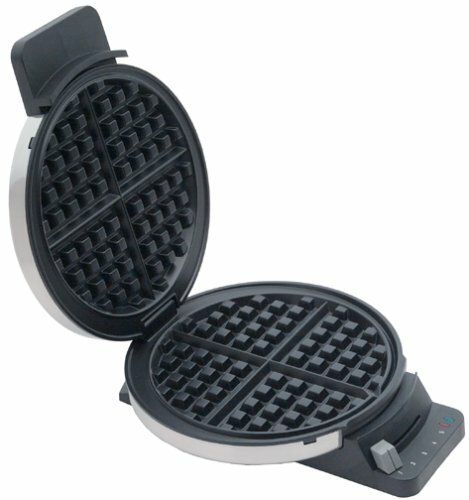 MPN: WMR-C. Hurry! Limited time offer. Offer valid only while supplies last.